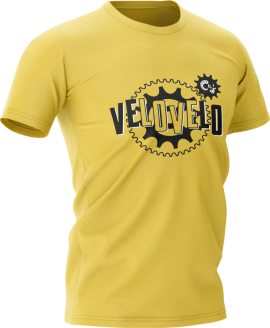 Perfect for exploring the Yorkshire Dales! 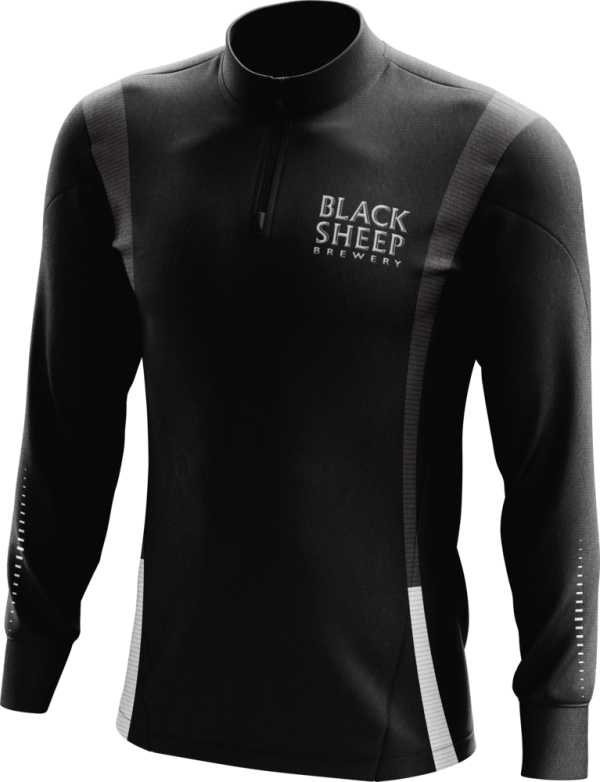 Our Black Sheep zip neck training top is breathable and quick drying. 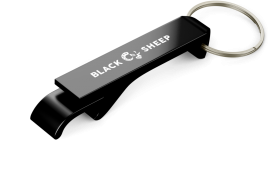 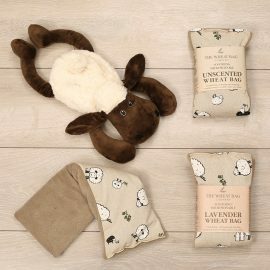 The Black Sheep team swear by them.